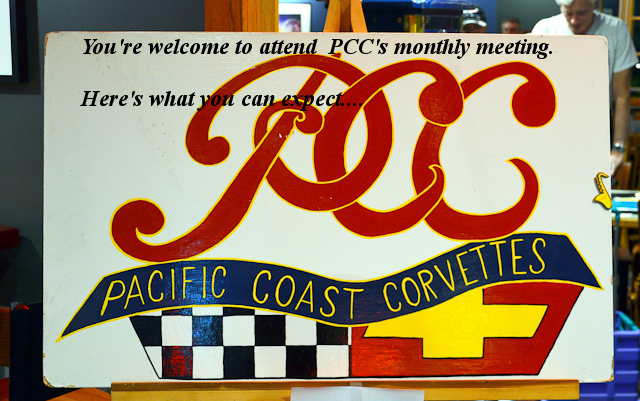 PCC is a Corvette club located in Orange County, California. PCC was formed in 1989 through a common bond; The Corvette! We support that bond with a wide variety of activities, offering every enthusiast an opportunity to enjoy and participate. Our functions are designed to encourage innovation, enjoyment, and fellowship. 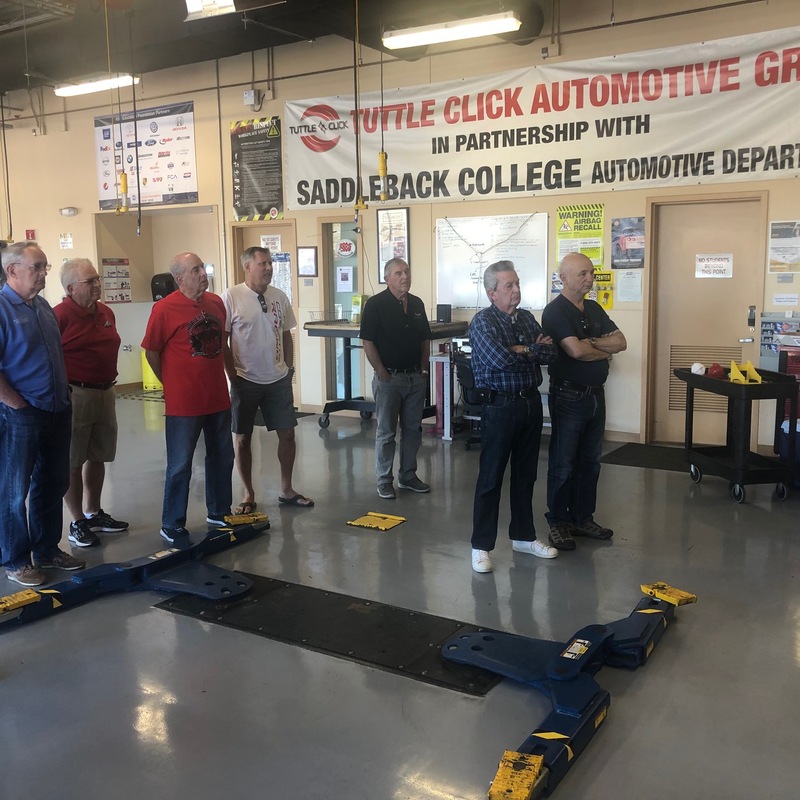 We want every member to be a part of the club and to enjoy PCC activities as a complement to a full and satisfying life.